Miniature grilled delicacies are the perfect finger food to be served on trays and are every bit as good as the classic BBQ specialties. 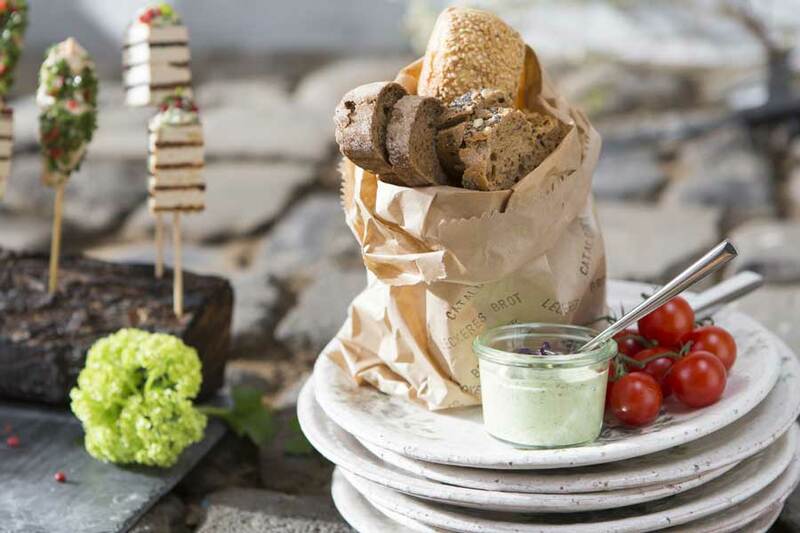 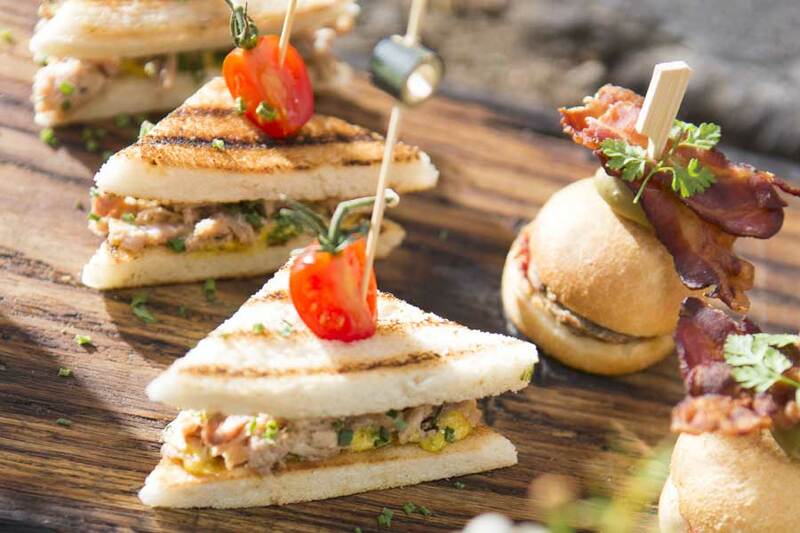 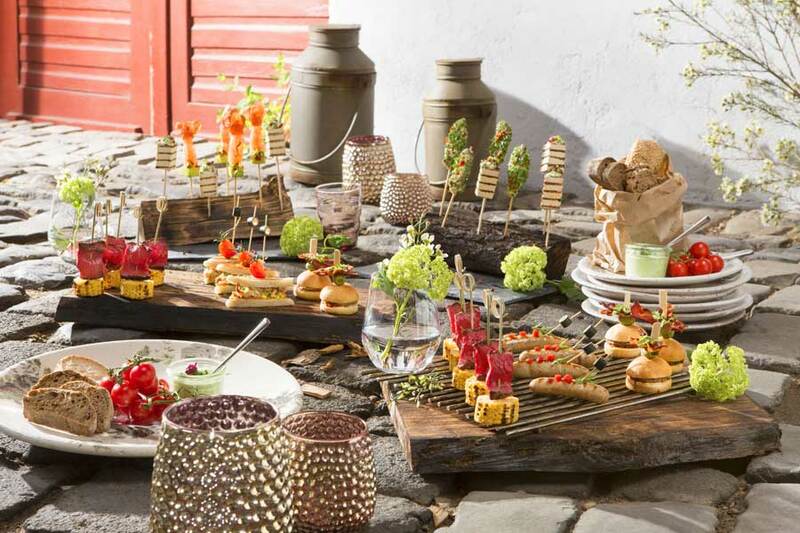 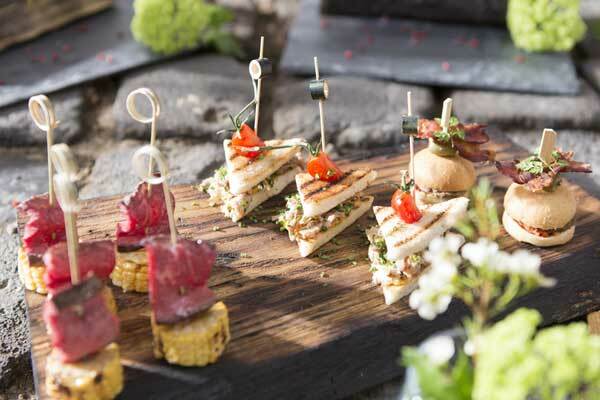 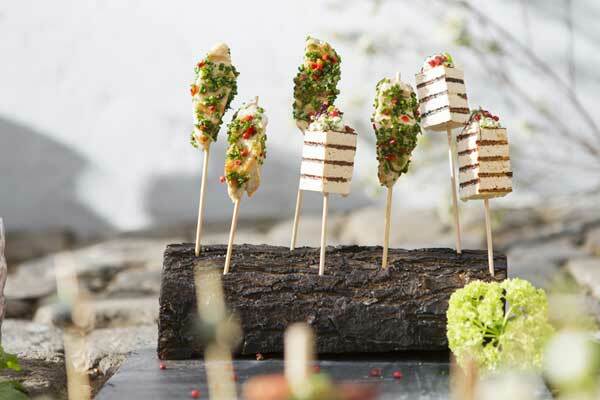 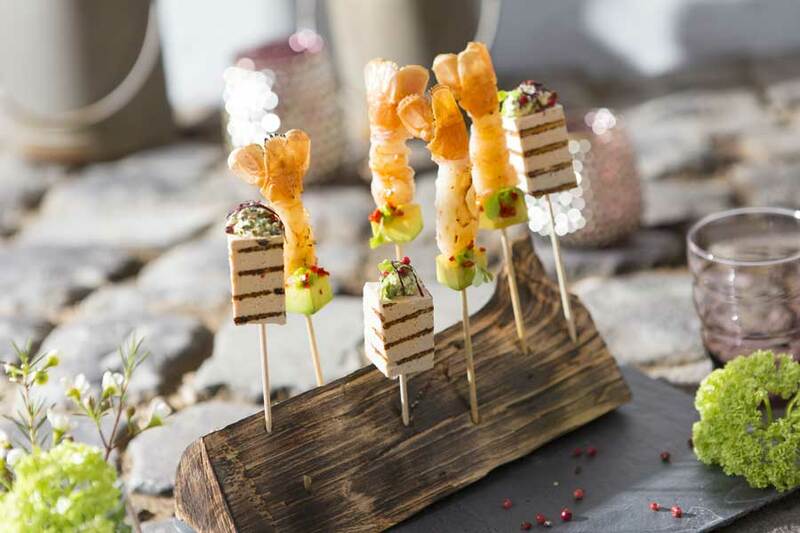 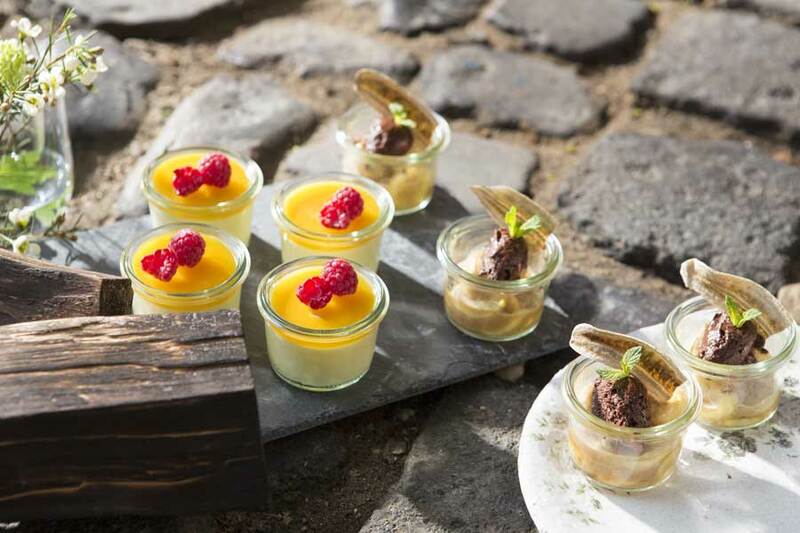 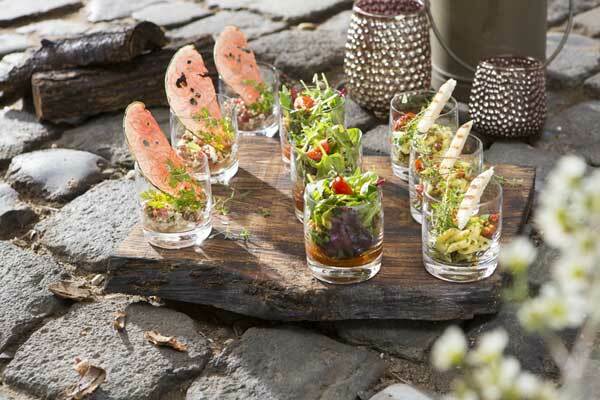 From grilled classics to gourmet creations of our own, we provide the butler-style BBQ buffet on practical skewers or in mini glasses with delicious traditional bread varieties and summer dips. 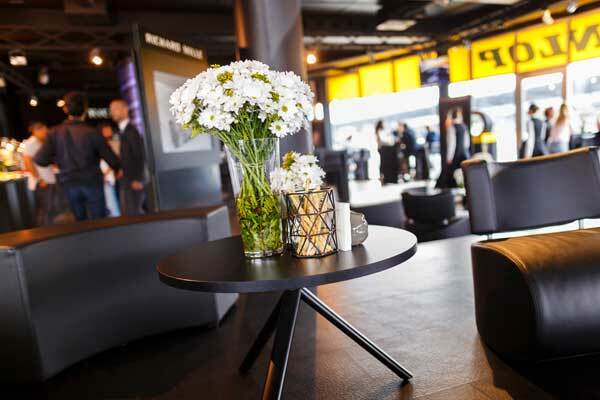 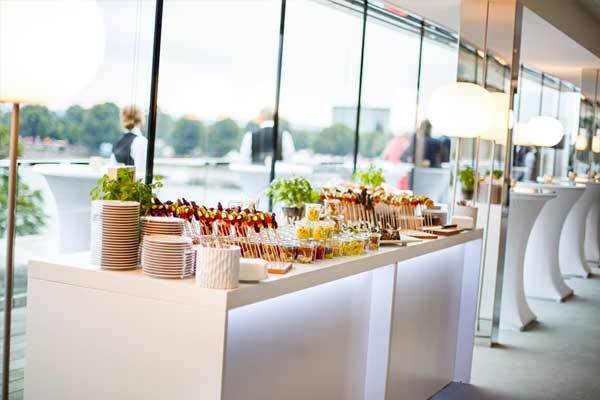 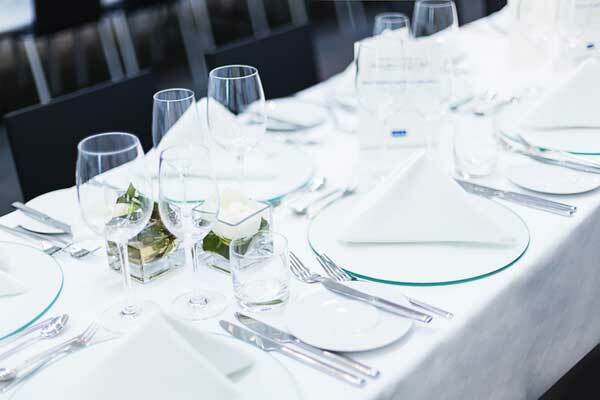 The butler-style buffet is the perfect match for indoor events such as trade fairs. 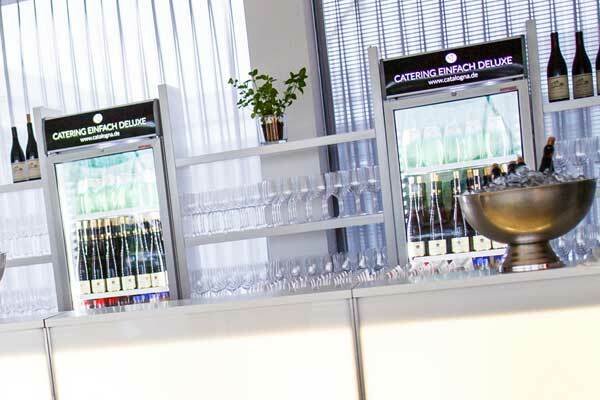 The prices are subject to 19% VAT and are valid for 30 or more people. 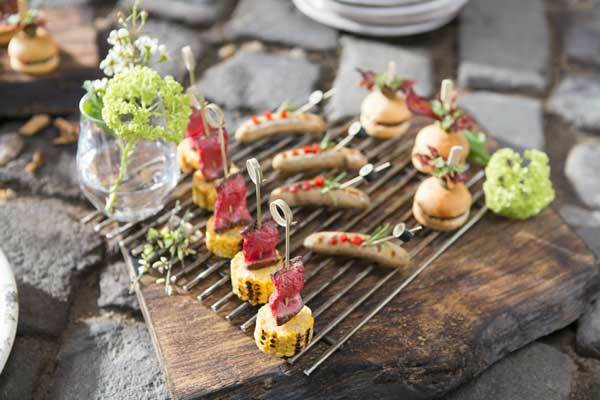 Smaller parties are possible upon request. 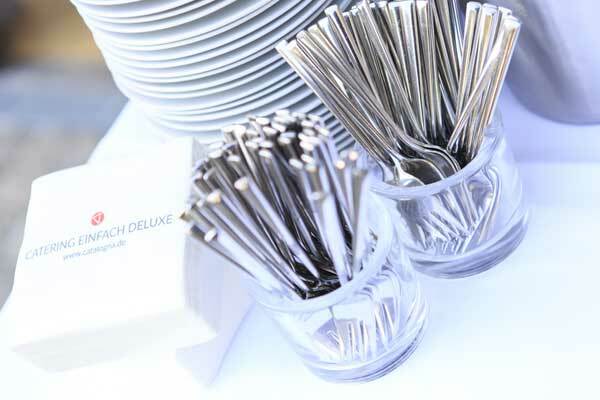 We provide 8 to 12 items per person. 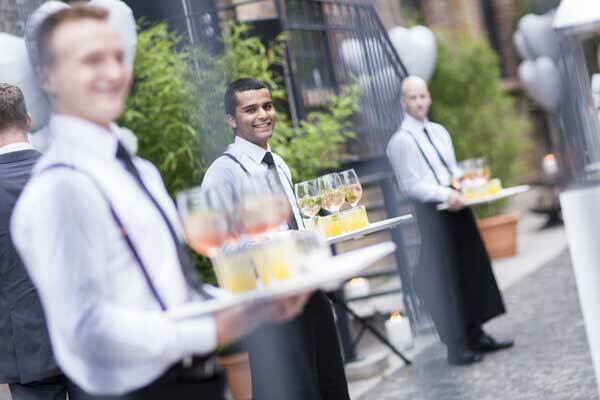 In addition to the quoted price, extra costs could arise for service staff and the on-site chef.